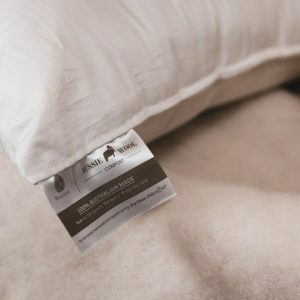 Made from 100% pure cotton, our pillow cases are ideal for allergy sufferers, or those who like pure products. 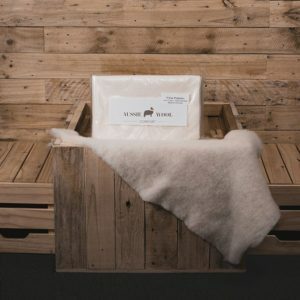 Our pure wool bedding protectors are made with a pure cotton cover. 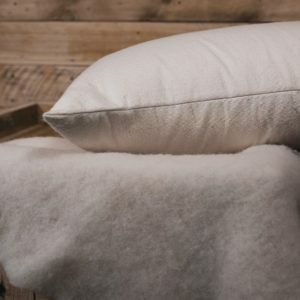 Amazingly soft, they’re fully machine-washable in a cold water, wool cycle. 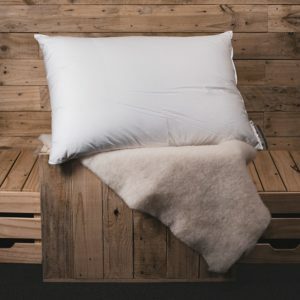 Our pure wool pillows have fibres that cannot shift or clump, so you enjoy consistent comfort and support, night after night. 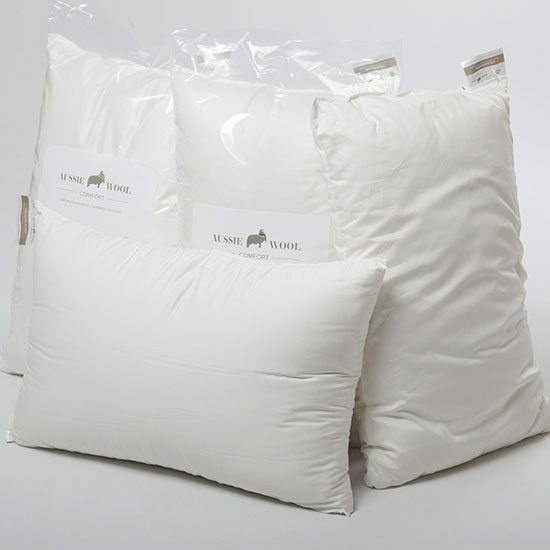 Pillows come in thin (mainly for children), standard, thick, super thick and child size (which is smaller at 37cm x 58cm). 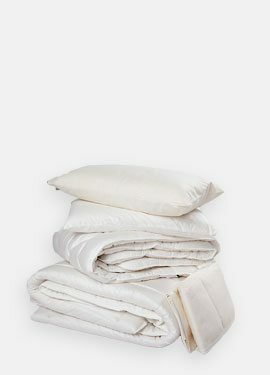 We also have tri-pillows and European pillows.